First it was gender pay reporting obligations being introduced, where employers are going to be required to report on the difference between male and female pay levels (including bonuses) in their businesses. Only those with 250 or more employees will be compelled to do this, with the first report due by April 2018. Next it might be reporting on race and pay. 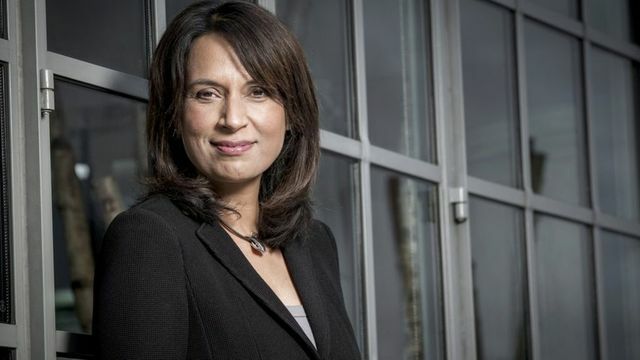 Baroness McGregor-Smith (who was one of the first Asian women to lead a FTSE 250 company) is now calling for legislation to make firms with more than 50 workers publish a breakdown of their workforce by race and by how much they are paid. It seems like the Government have decided, for now at least, to rule out legislation on race and pay in the hope that businesses will instead adopt a voluntary approach to this type of reporting. Therefore, with new reporting developments on the horizon, it is time for businesses to seriously consider undertaking an internal audit of their pay levels and equal opportunities statistics and to then eradicate any potentially discriminatory results before their results need to be made public. A government-backed review has called for many firms to publish a breakdown of their workforce by race and pay. The report by Baroness McGregor-Smith said the economy could receive a £24bn annual boost if businesses stamped out ethnic inequality. It found that people from black and minority ethnic (BME) backgrounds were still often disadvantaged at work. But the government has ruled out legislation on such a breakdown, opting for a voluntary approach instead... Her year-long review found that employment rates amongst people from BME backgrounds were 12% lower than for white counterparts. They were more likely to work in lower paid and lower skilled jobs despite being more likely to have a degree, and just 6% reached top-level management positions, the report found.